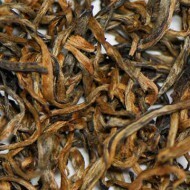 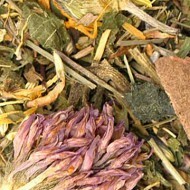 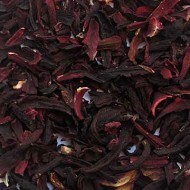 This premier organic Nepali black tea produces a medium to full bodied infusion. 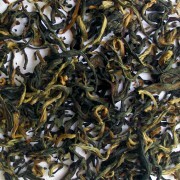 It has caramel and baked fruit notes and offers a long, lasting finish. 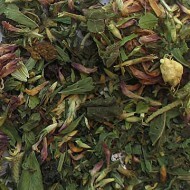 This tea is harvested from the Kanchanjangha Tea Estate, which is the first certified organic tea garden/factory in Nepal! 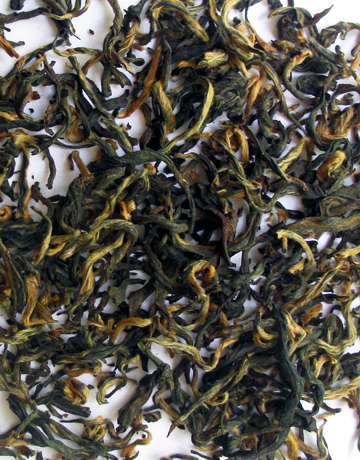 In addition to producing high grown quality teas, they focus on sustainability, education and a farmer-first approach to positively impact hundreds of farming families on a daily basis.